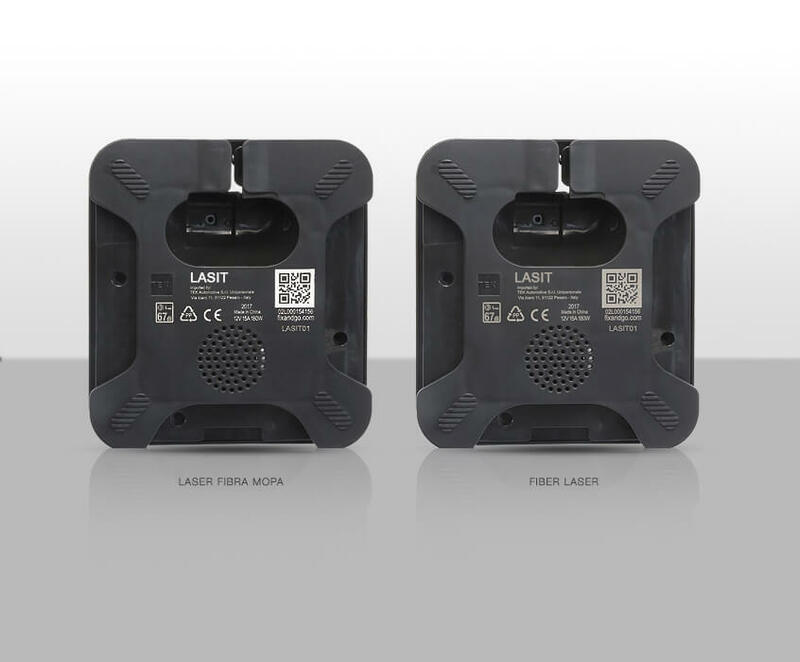 With the MOPA laser, pulse duration can be selected from a range of preset values between 4 and 200 ns. 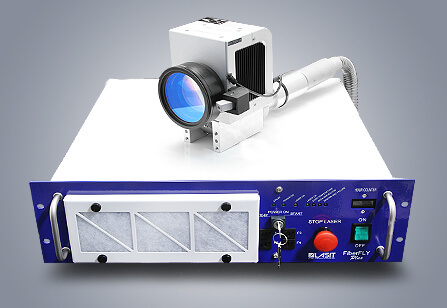 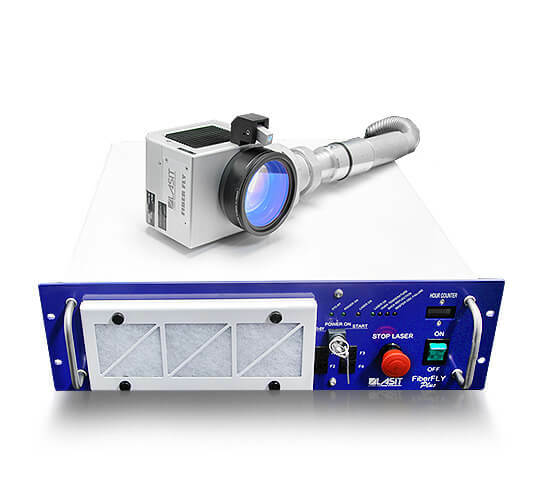 The MOPA laser is one of the most flexible lasers on the market and can be used for a wide range of applications: as far as pulse duration is concerned, it can simulate the characteristics of a traditional fibre lasers (relatively long pulses) and those of solid state lasers (relatively short pulses) such as Nd:YAG or Nd:YVO4 (vanadates). 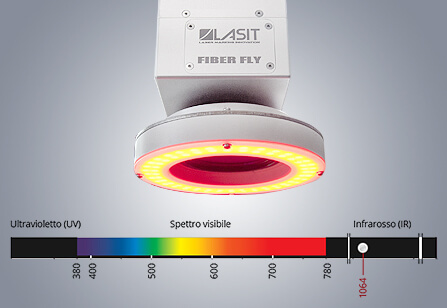 With short duration pulses and low pulse energy, for example, the material is less heated and the area exposed to heat is reduced. 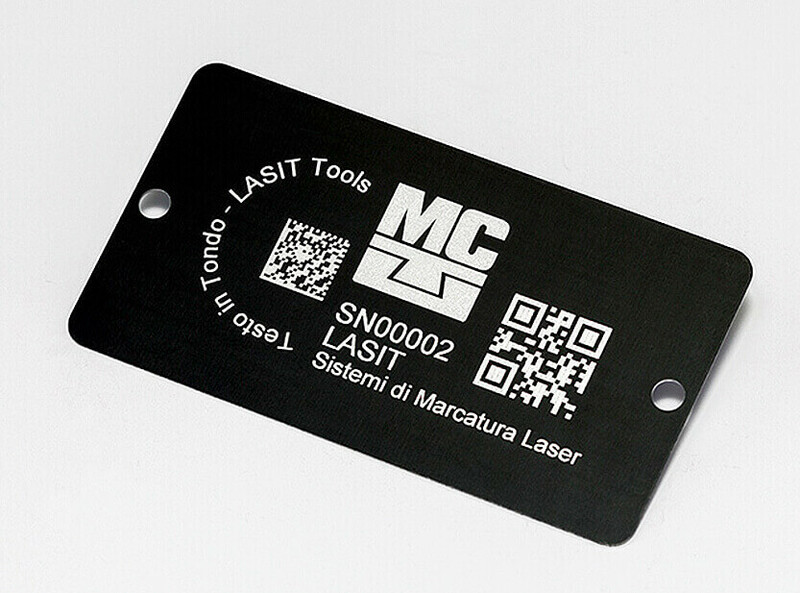 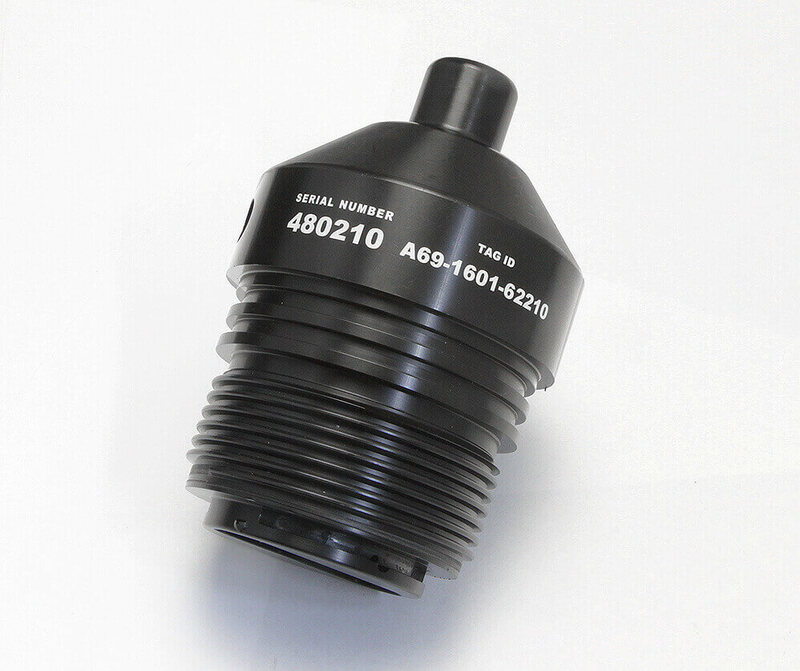 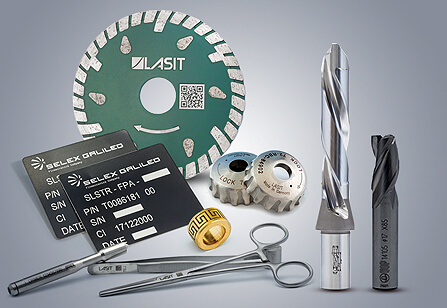 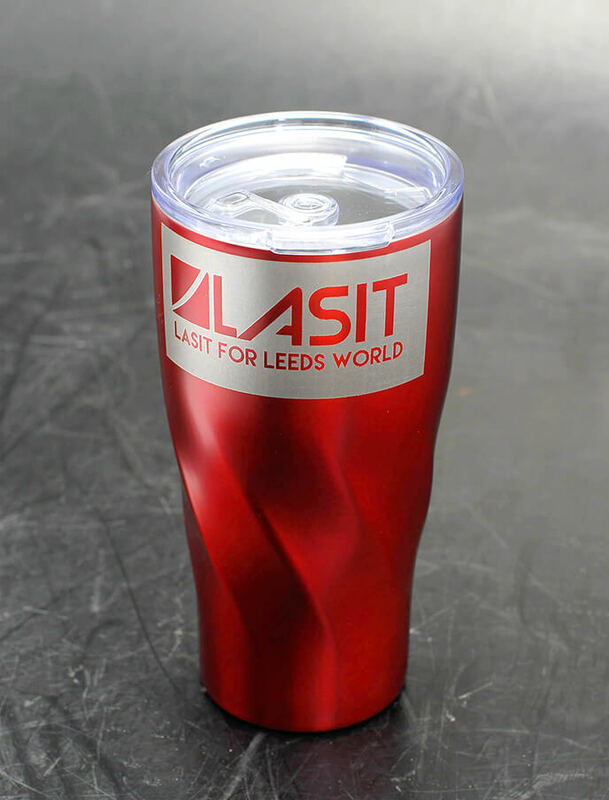 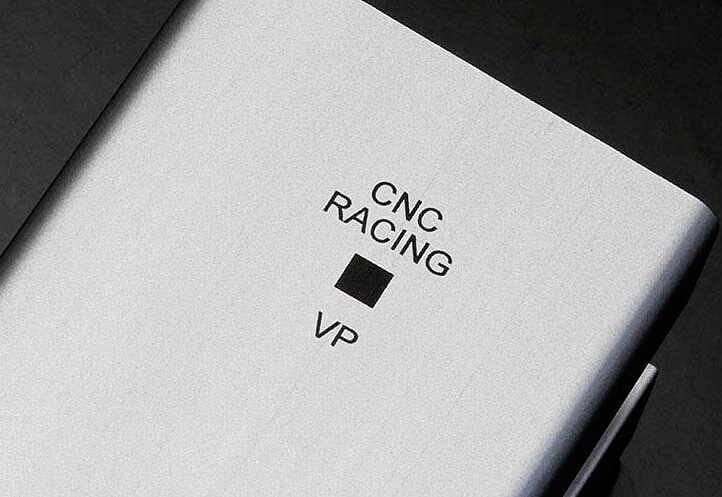 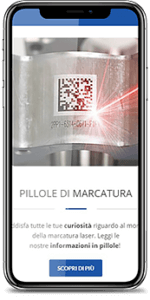 This translates into more advantages and the ability to perform laser marking on metals and plastics. 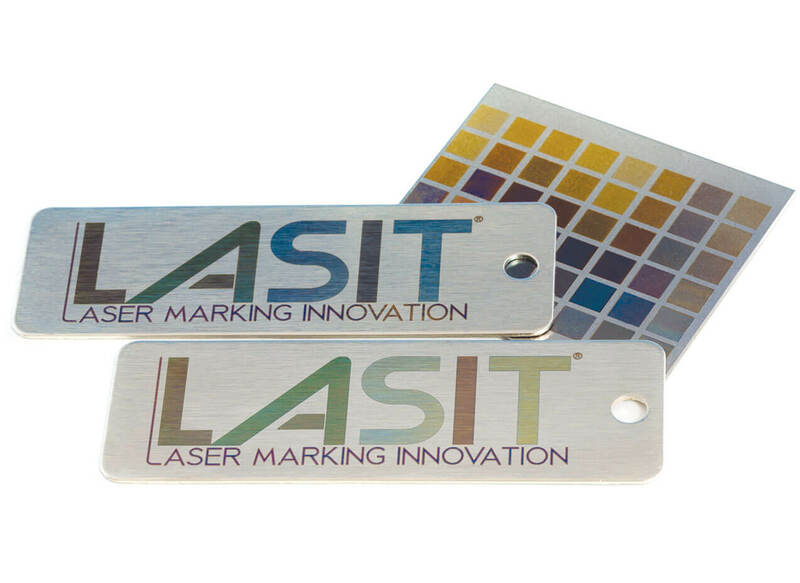 Smoother markings that often have greater contrast on some types of plastic.